The London drug and alcohol policy forum (LDAPF) is funded by the City of London Corporation as part of its commitment to the wellbeing of the capital and the nation. 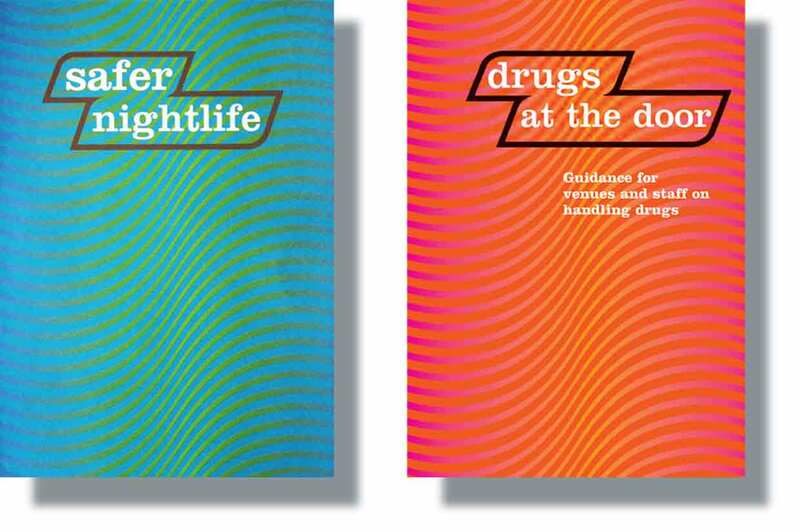 The Forum is a unique body which works with all those in London who have an interest in reducing the harm of illicit drugs and in promoting sensible drinking. But how to get important, and possibly life-saving, information across? This is where Ideology came in. Over the last ten years Ideology has created a number of distinctive publications, including this novel fold out A5 ring bound document that explained good practice and the law for those running venues. Thousands of copies of these publications have been snapped up from venues all across the UK.